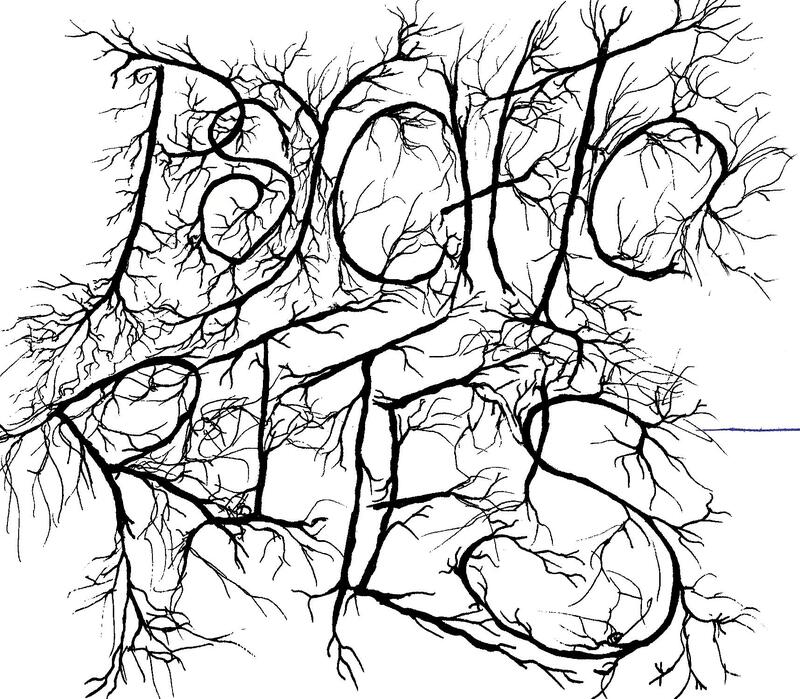 Psychic Rites – Psychic Rites – FREE DOWNLOAD! This entry was posted in Free Downloads, MP3S, Music and tagged Dark Electro, Darkwave, E. R. Siemens IV, electronic dance-pop, Japan, L. Siemen, psychic rites, synth pop, Twilightcoil, Waver, witch house, witchhouse. Bookmark the permalink.